Samsung Galaxy J5 price in Nigeria – All you need to know about Samsung J5, specs and where to buy in Nigeria. The Samsung Galaxy J5 features a 5-inch super Amoled HD display, a 1.2GHz quad-core Snapdragon 410 SoC, 1.5GB of RAM, 8GB of built-in storage, a 13 megapixel rear autofocus camera, a 5 megapixel front camera, and a 2600mAh battery capacity. Get better, clearer photos and videos with the Galaxy J5's 13MP rear camera and f/1.9 aperture, use its built-in front camera flash to take bright snaps even in low light conditions. Its quick launch functionality makes accessing your camera easier than ever, simply press the home button twice to enjoy quick and direct camera access. You can check and manage a range of essential information, including battery status, storage space, memory status and much more. Close unused apps, improve battery and RAM performance. 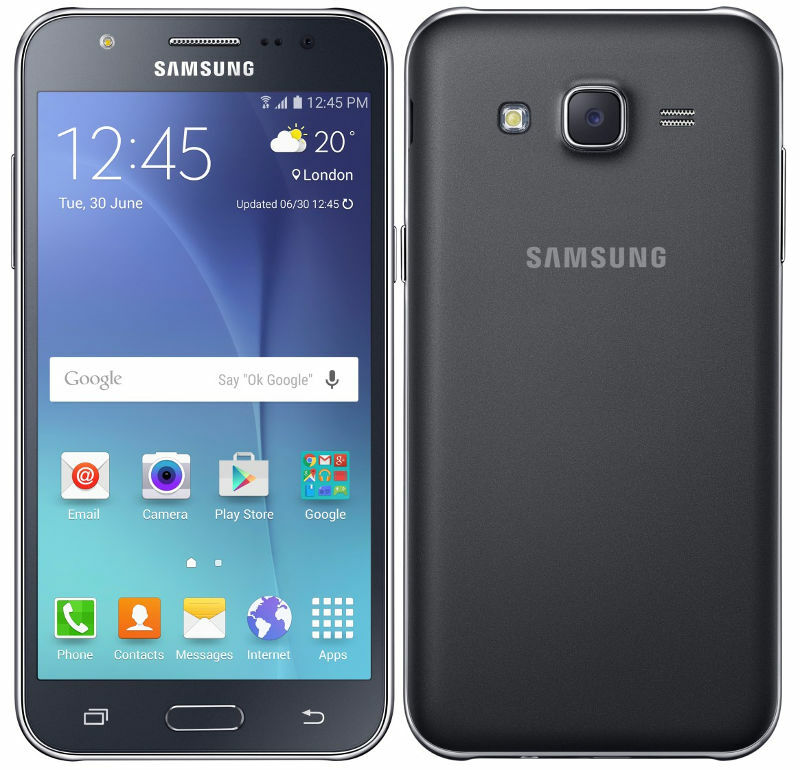 How much is Samsung Galaxy J5 in Nigeria?